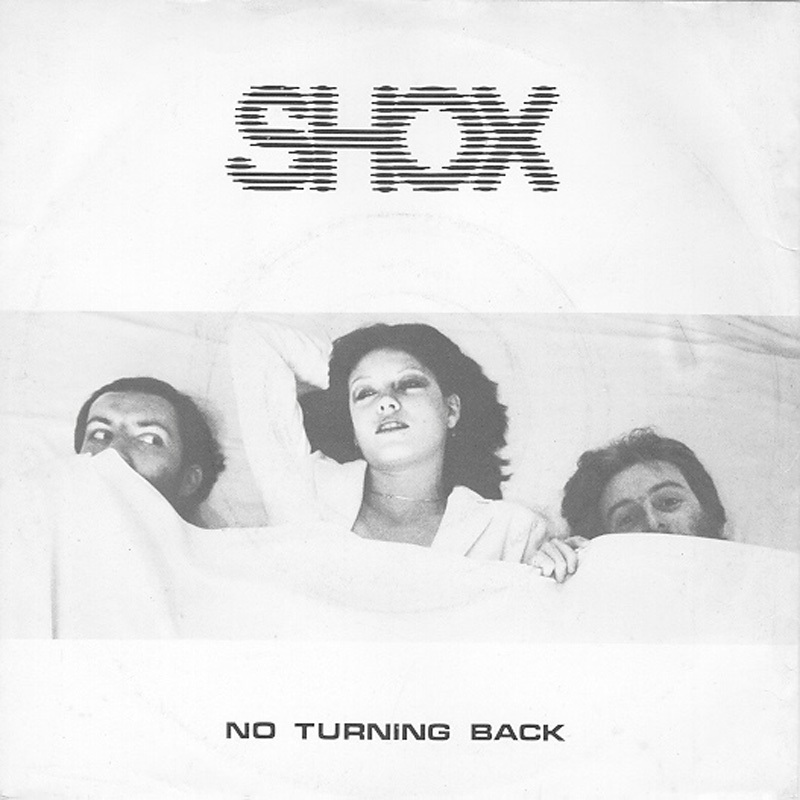 Shox were a post-punk trio comprising Mike Atkinson, Jaqui Brookes and John Peters. Their sole release was a single, ‘No Turning Back’, issued on the pre-4AD label Axis. Pop with an electronic twist, it was likened to early Human League by the NME.